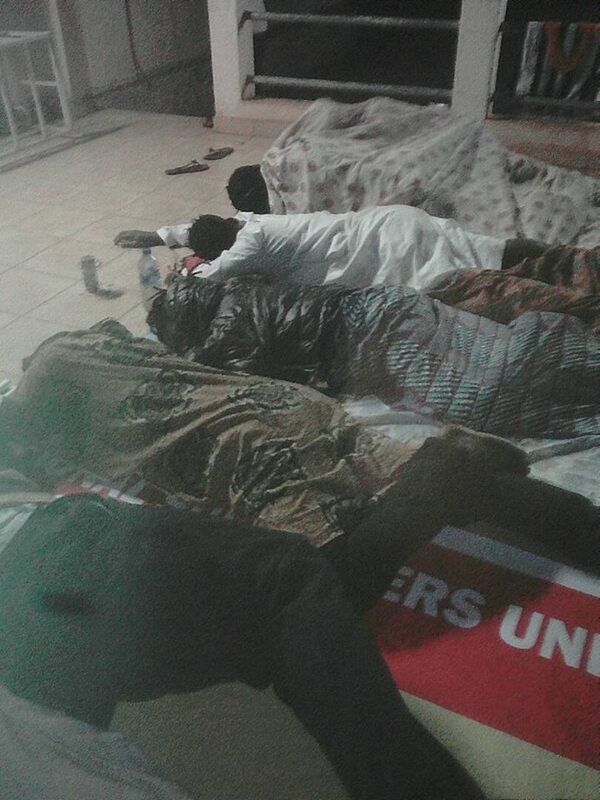 Fans slept in opened spaces on the bare floor as leaders and organisers of the trip failed to provide accommodation for the travelling fans. 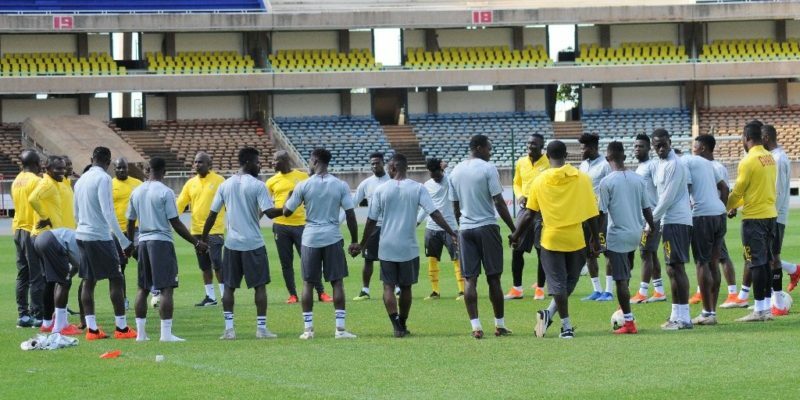 The group travelled hours to Ghana’s border neighbhours to the North and feverishly charged the team on before, during and after the game as the Black Stars B held the Stallions to a crucial away draw. 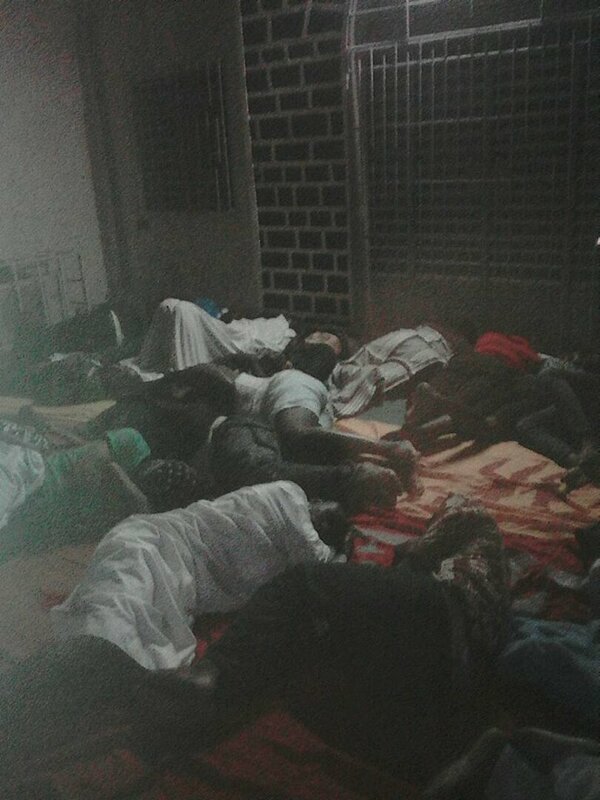 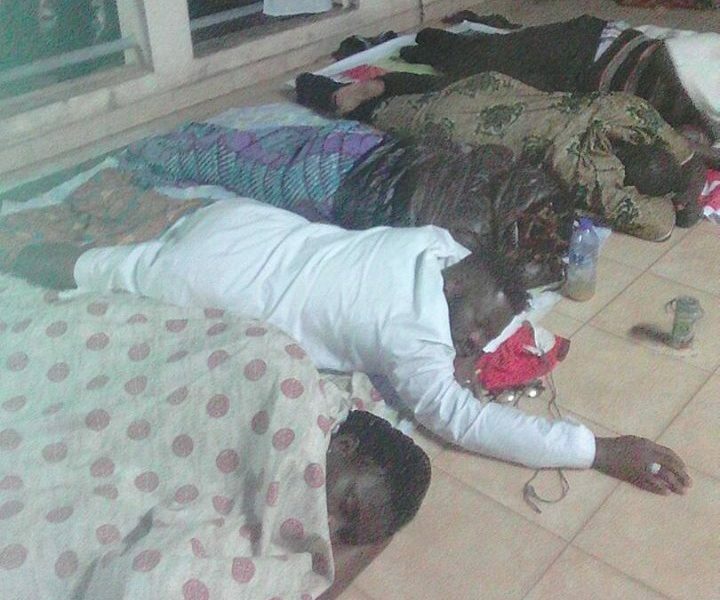 Ghana Sports Online has received images of fans sleeping on bare floor in open spaces on the night after the game. 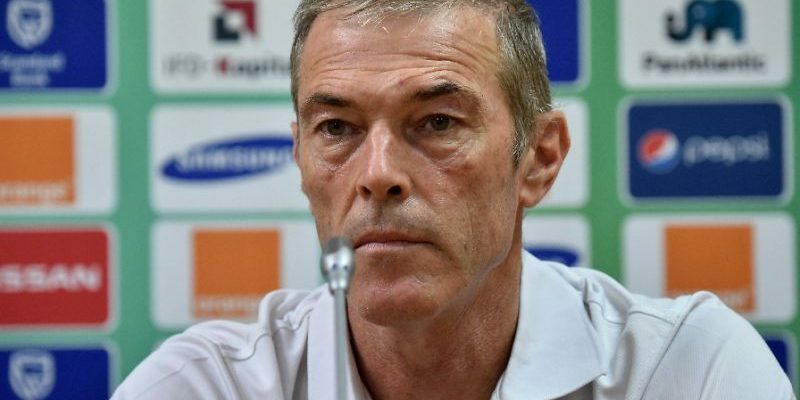 This raises question marks on organisation and leadership of the national supporters wing and government’s commitment to cushion nationals who travel to offer support to the national teams when they travel. 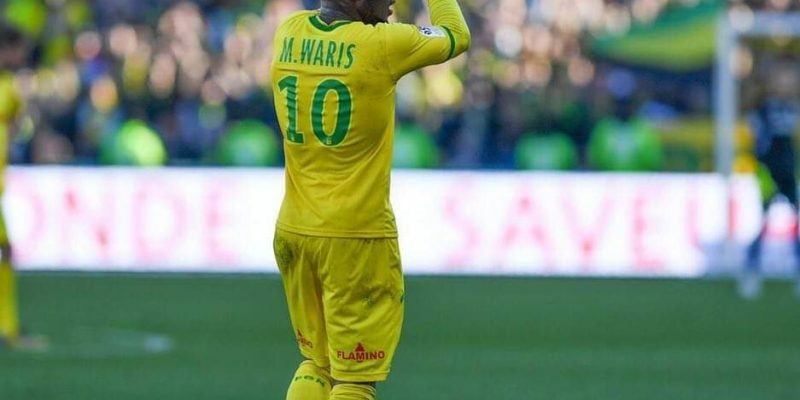 Many have also questioned the leadership plan and organisation at the various supporter unions. 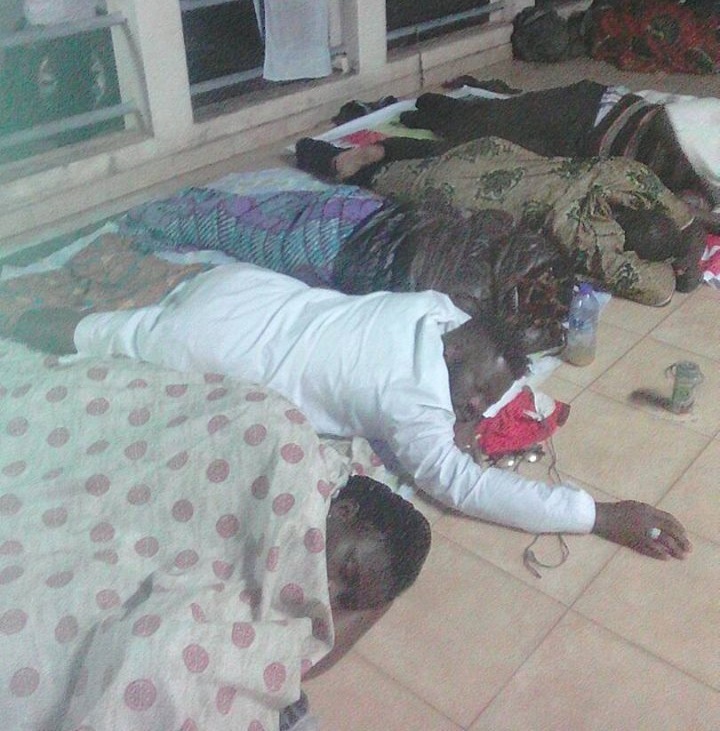 Below are first-hand images obtained from Ouagadougou.